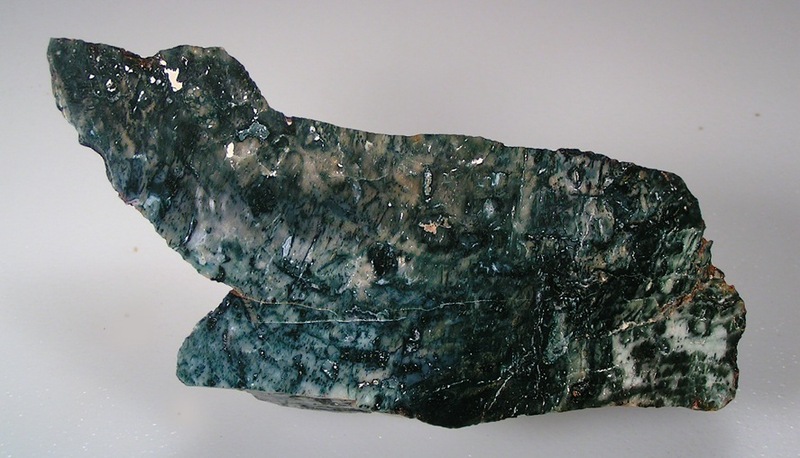 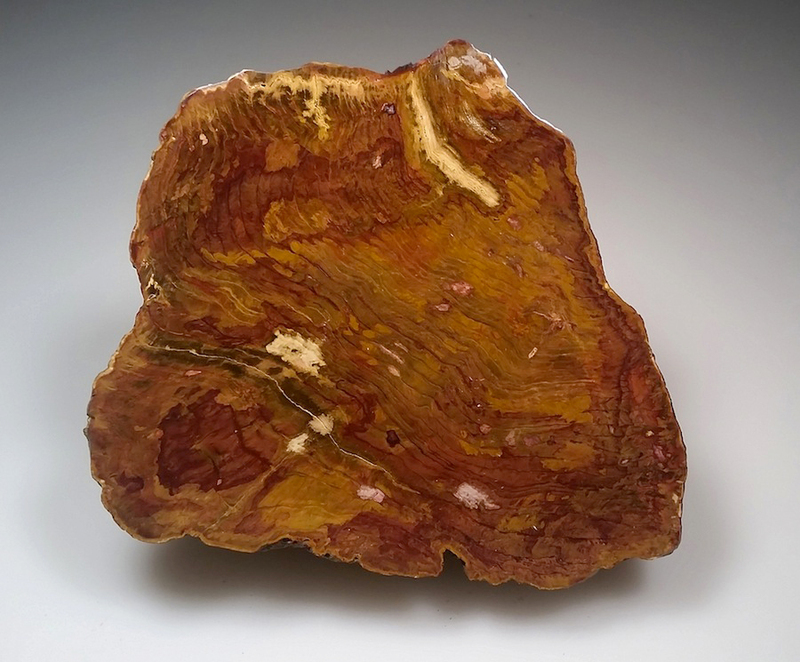 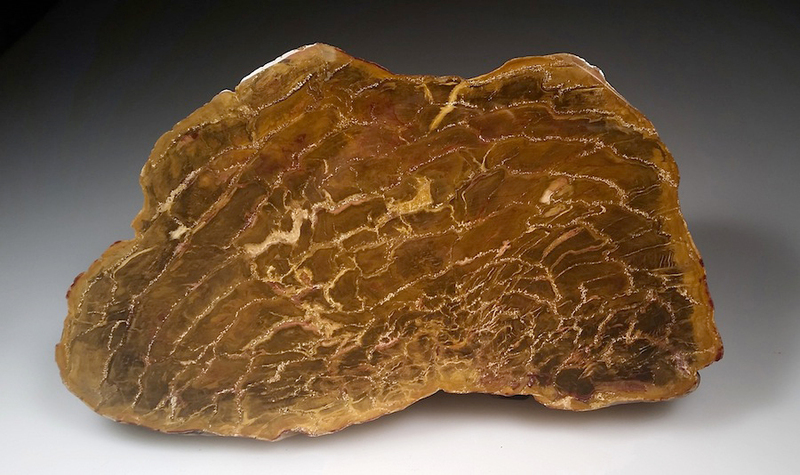 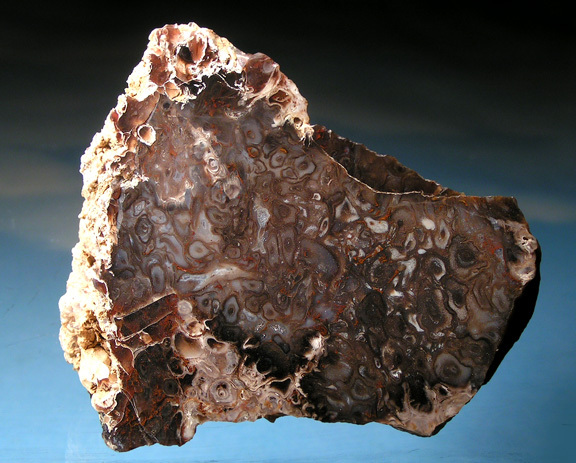 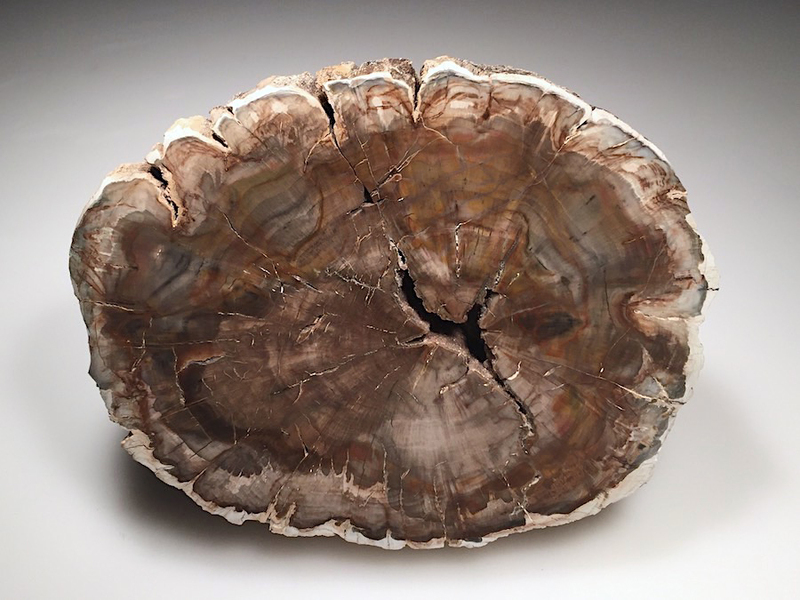 Earthquest Minerals offers Petrified Wood for sale from Arizona, Blue Forest, Hubbard Basin, Australia, Zimbabwe and India, plus many other localities! 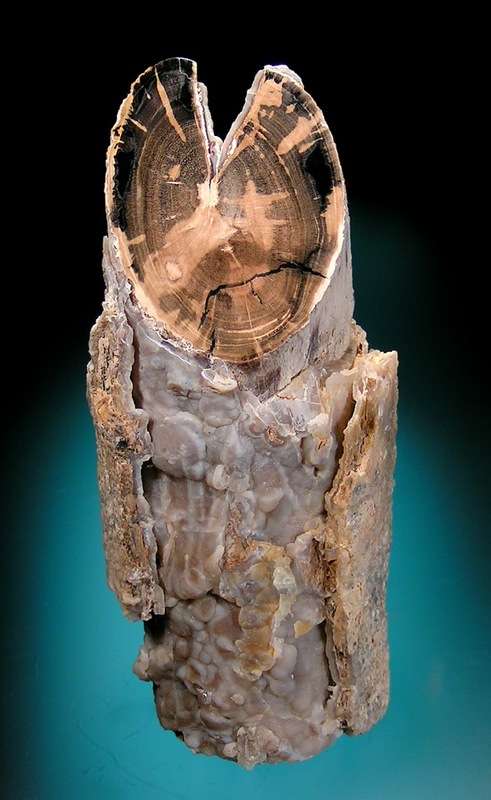 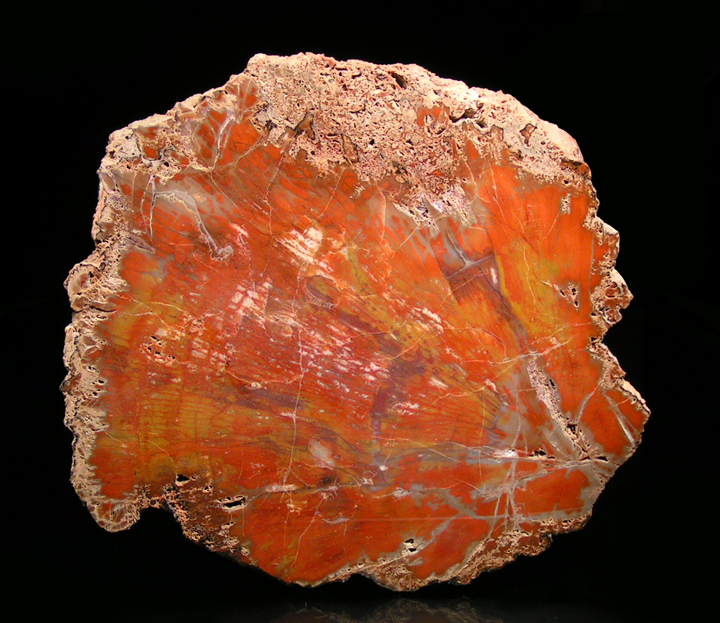 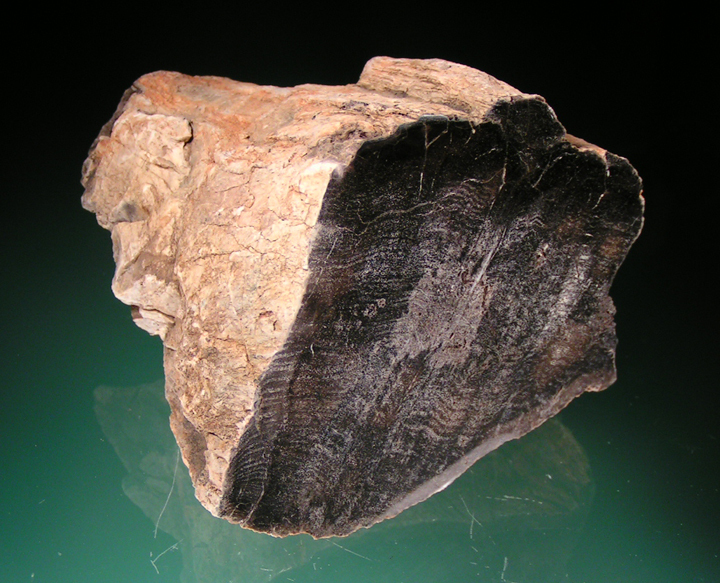 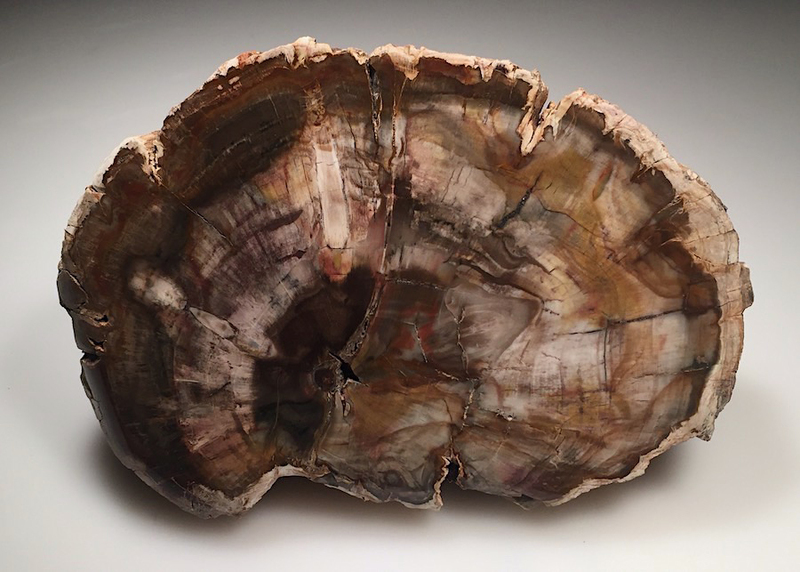 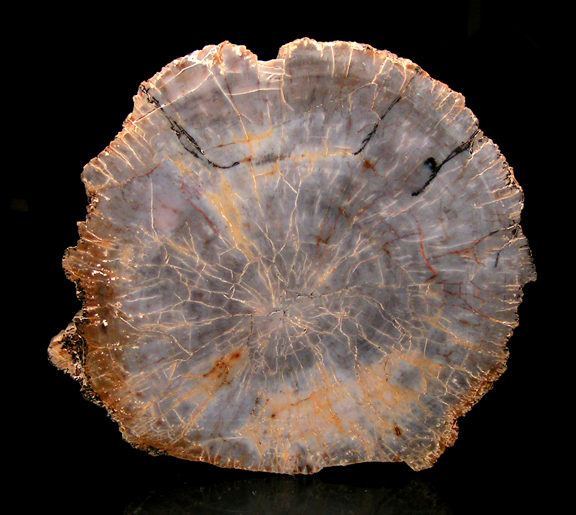 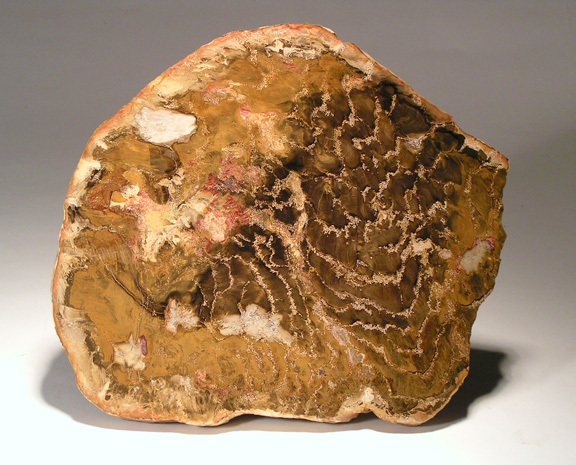 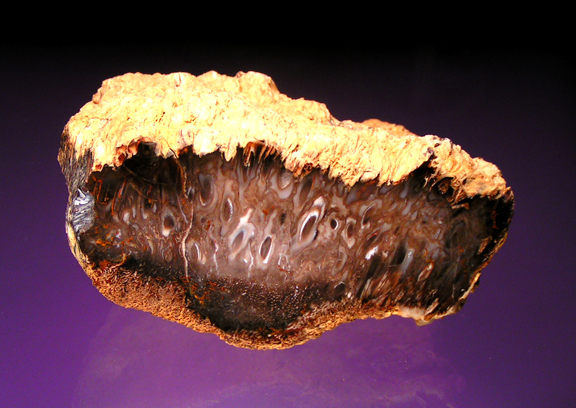 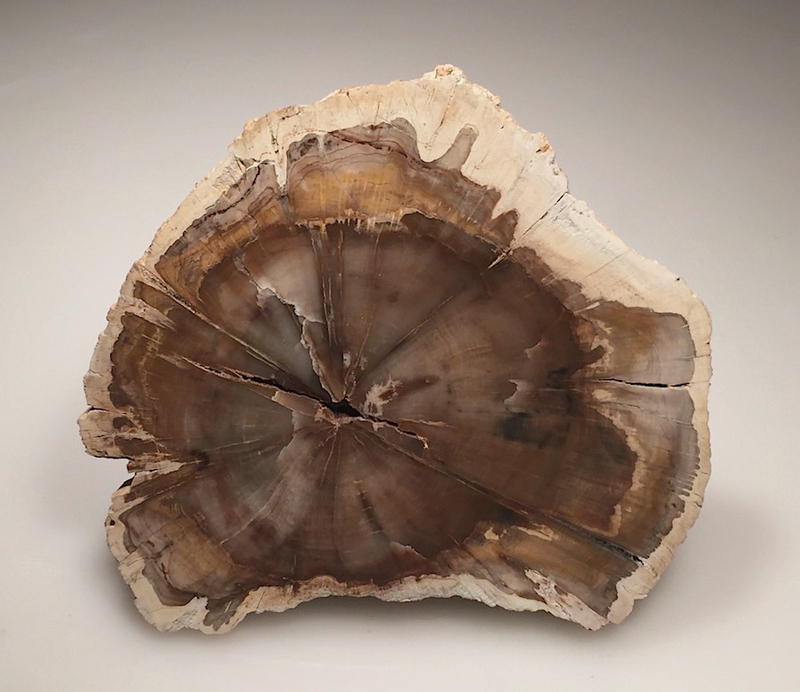 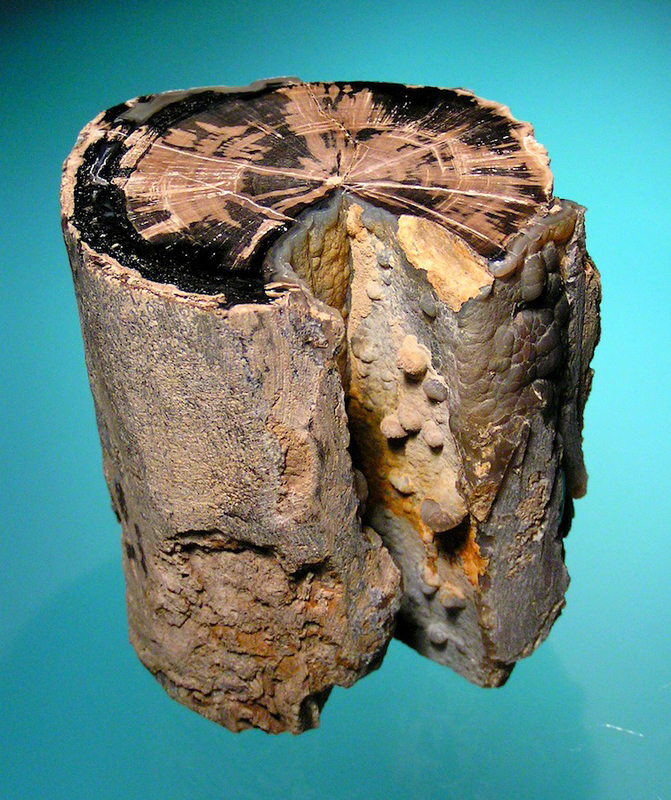 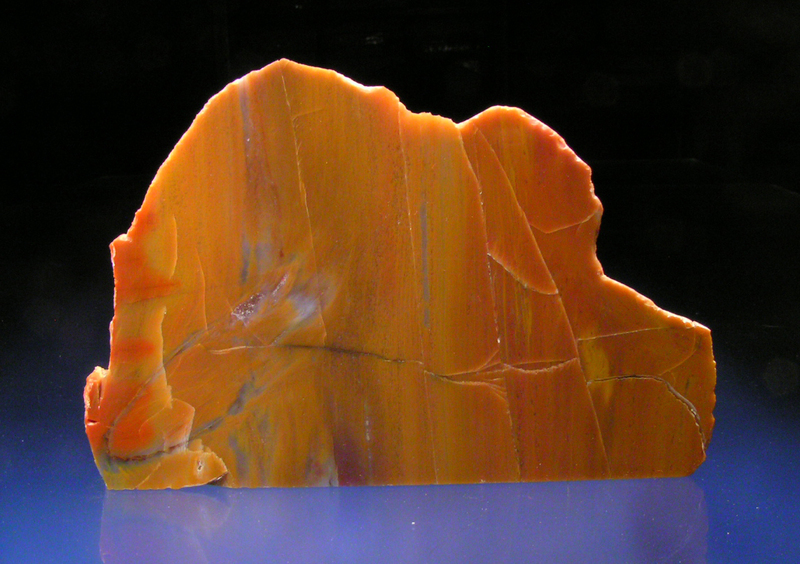 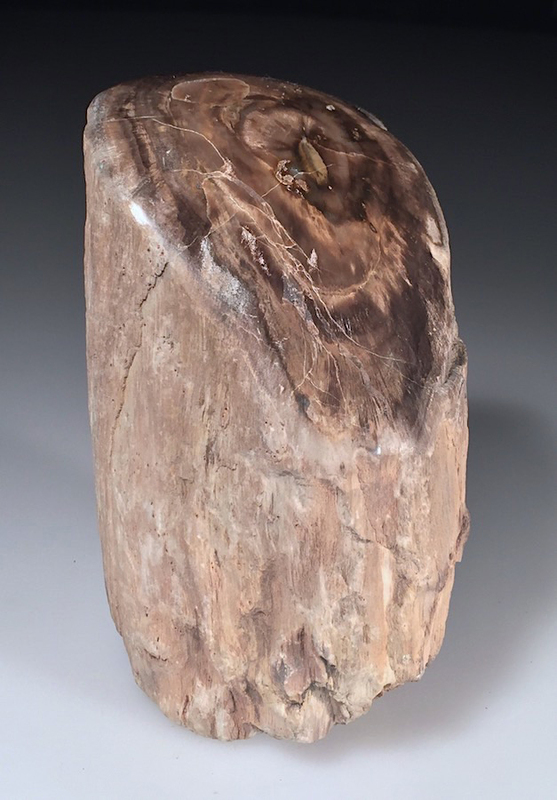 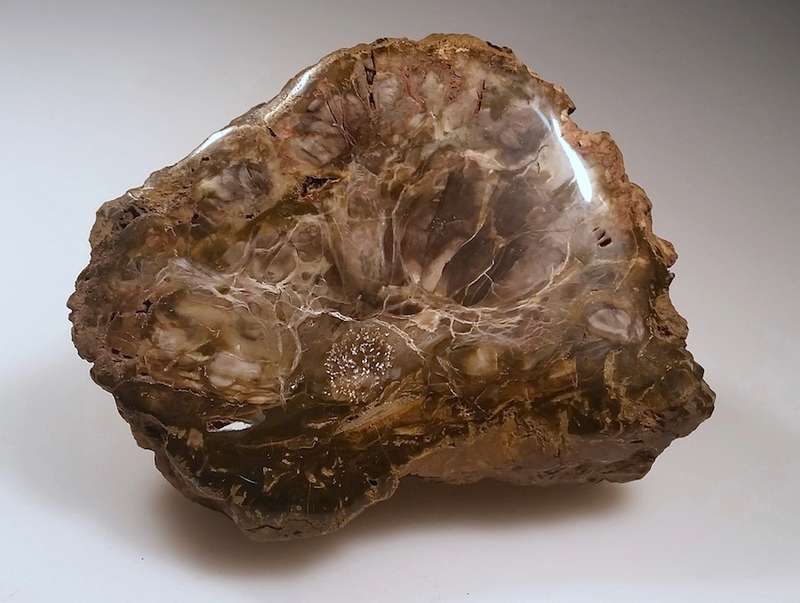 If you are a Petrified Wood Collector like us then thanks for visiting our site. 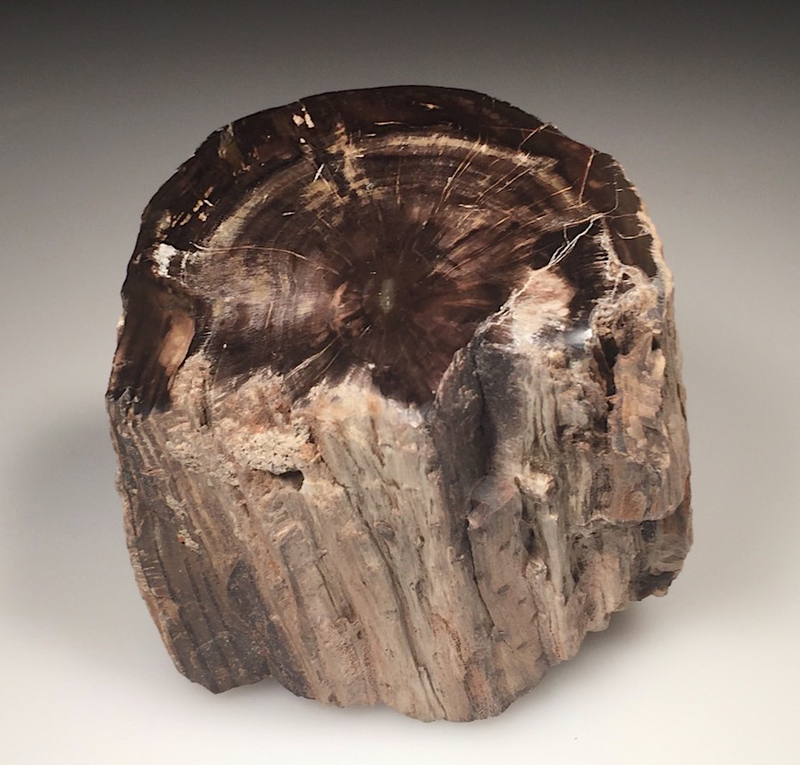 We've got a lot of material and this is only a small portion of our stock, so if you have any questions or special requests, please feel free to email us at earthquest@volcano.net. 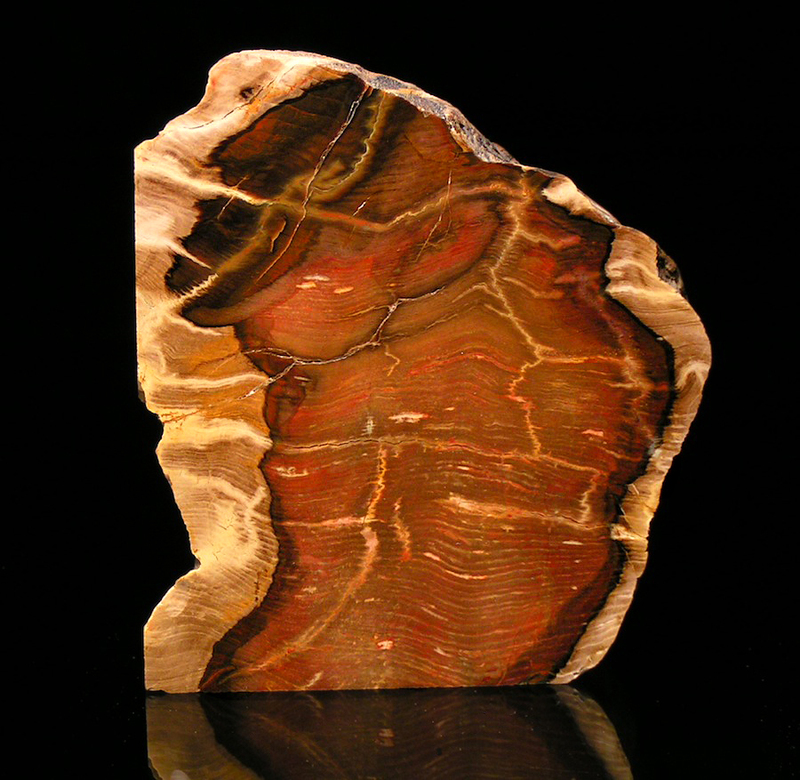 Size: 7 1/2" x 5 1/2"
Size: 5 1/2" x 4 3/4"
Size: 5 1/4" x 3"
Size: 5 7/8" x 4 3/4"
Size: 5 1/4" x 4 1/8"
Size: 5 1/2" x 4 3/8"
Size: 6 1/2" x 3 3/8"
Size: 6 1/2" x 4"
Size: 5 5/8" x 3 7/8"
Size: 6 7/8" x 5 5/8"
Size: 6 1/2" x 5 3/4"
Size: 8 1/2" x 5"
Size: 7 3/4" x 4 1/4 x 3 5/8"
Size: 7 x 4 1/2"
Size: 4 1/8" x 3 5/8"
Size: 7 1/4" x 6 1/4"
Size: 4 1/2" x 2 1/4"
Size: 5 7/8" x 4 1/2"
Size: 4 1/2" x 4"
Size: 6" x 2 1/4"
Size: 3 1/2" X 3 1/4" X 3"
Size: 5 1/2 x 2 5/8"
Size: 5 7/8" X 3 3/4"
Size: 7 1/2"X 6 3/4"X 3/8"
Size: 4 1/2 x 3"
Size: 7 3/4" x 7" x 1 3/8"
THANK YOU FOR VISITING OUR PETRIFIED WOOD PAGE! 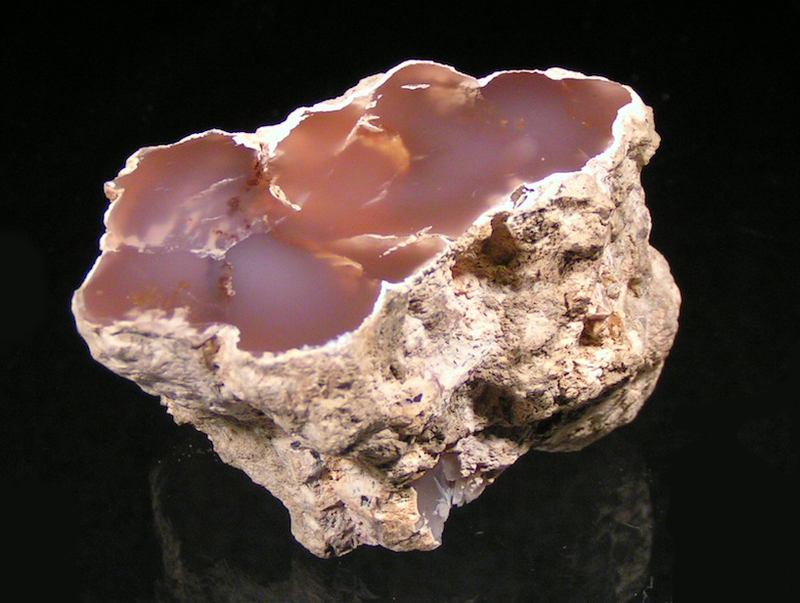 All photos are the property of Earthquest Minerals and may not be used without written permission.